Paul Michael Bierker lives in Pittsburgh, PA, United States and does awesome jewelry rings and other jewelry items with a taste and uniqueness. Many items are coming from science fiction popular movies and sagas such as Star Wars and Star Trek. 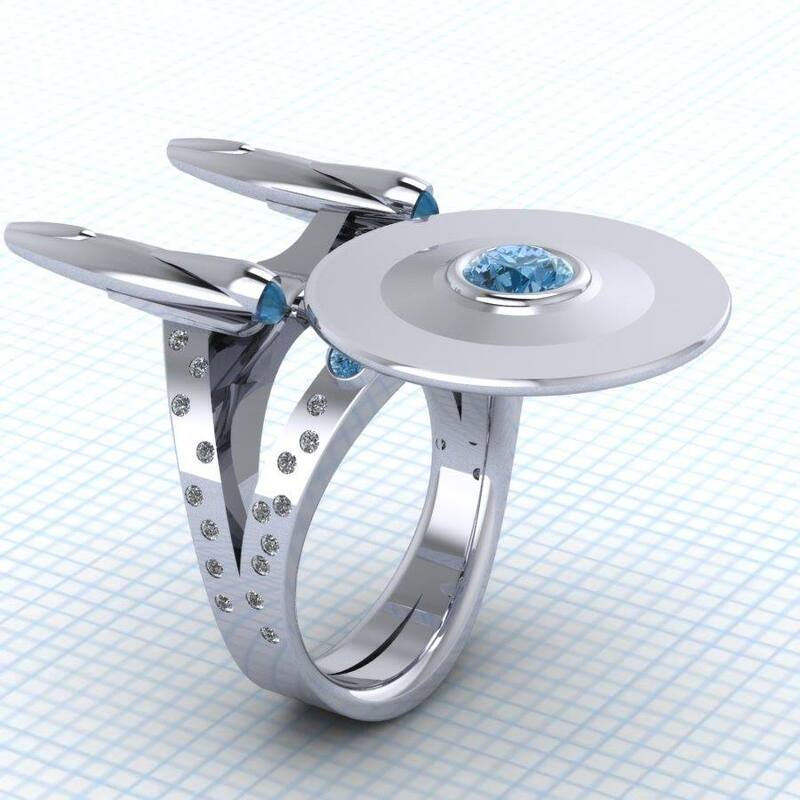 Visit his shop on geek.jewelry to get more points about his masterpieces.